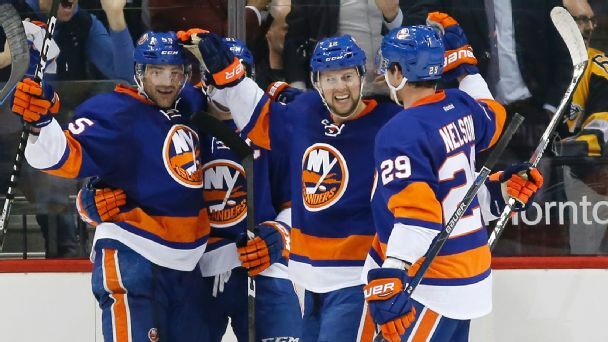 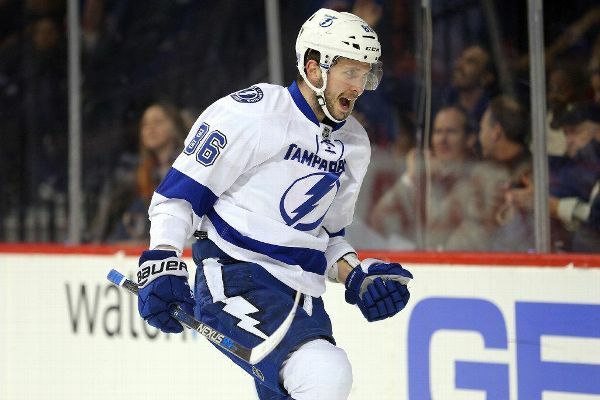 Lightning star Nikita Kucherov, who avoided a suspension for his controversial hit on Devils defenseman Sami Vatanen in Game 4, delivered a goal Saturday as Tampa Bay eliminated New Jersey in five games. 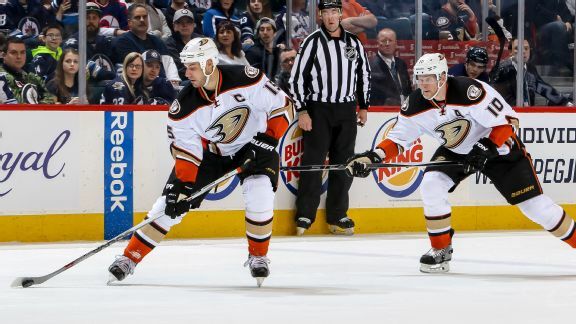 The Ducks moved to try to improve their 27th-ranked offense, acquiring forward Adam Henrique in a multiplayer trade with the Devils. 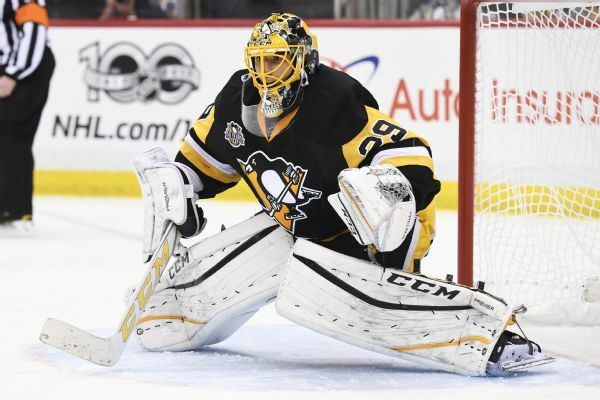 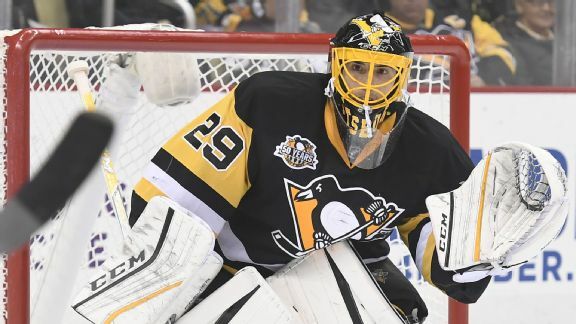 Goaltender Marc-Andre Fleury, forward James Neal and defenseman Sami Vatanen were among the players left unprotected by their teams Sunday and made available for selection by the expansion Las Vegas Golden Knights. 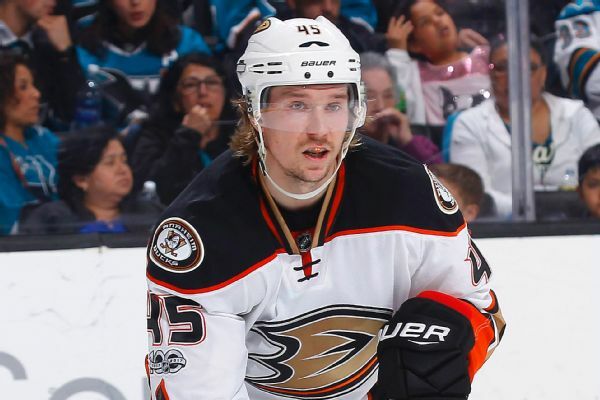 Anaheim Ducks defenseman Sami Vatanen was a late scratch from Game 2 of Anaheim's first-round playoff series against the Calgary Flames due to an upper-body injury. 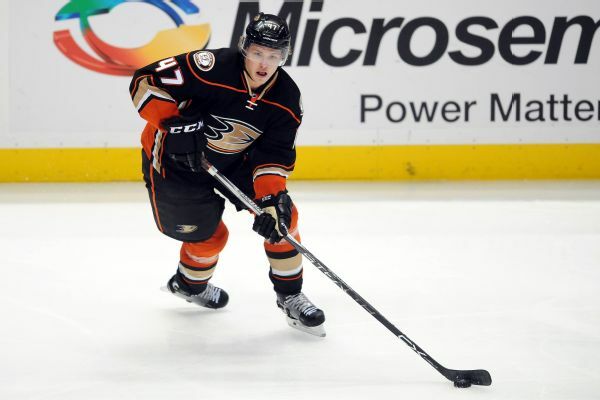 The Ducks will have a familiar face behind the bench this season in Randy Carlyle. 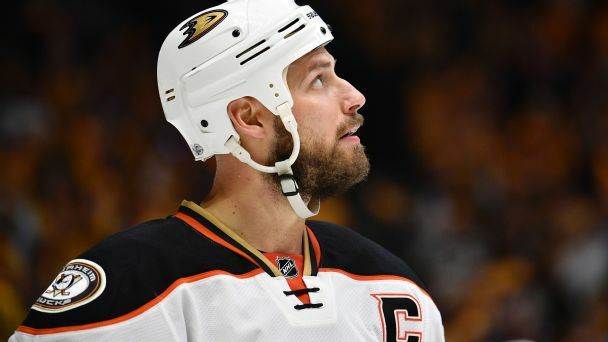 The coach who led Anaheim to its only Cup wants veterans Ryan Getzlaf and Corey Perry to pick up the pace.